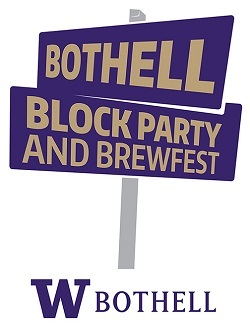 Join us for the 2018 Bothell Block Party & Brewfest! Time: 3:00 – 8:00 p.m.
Want to attend both events and get great value? 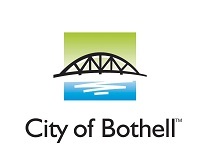 Make sure to check out the available bundling option which offers benefits to make your UW Bothell Alumni Weekend 2018 experience even better! When this page loaded, the official time was 10:25:54 PM EDT.